Industrial lighting leader Larson Electronics has announced it will be participating in the 2016 Offshore Technology Conference in Houston, Texas. Larson Electronics will be displaying some of their most popular portable and permanent lighting solutions for hazardous locations from May 2nd through May 5th during the exhibition portion of the event’s programming. 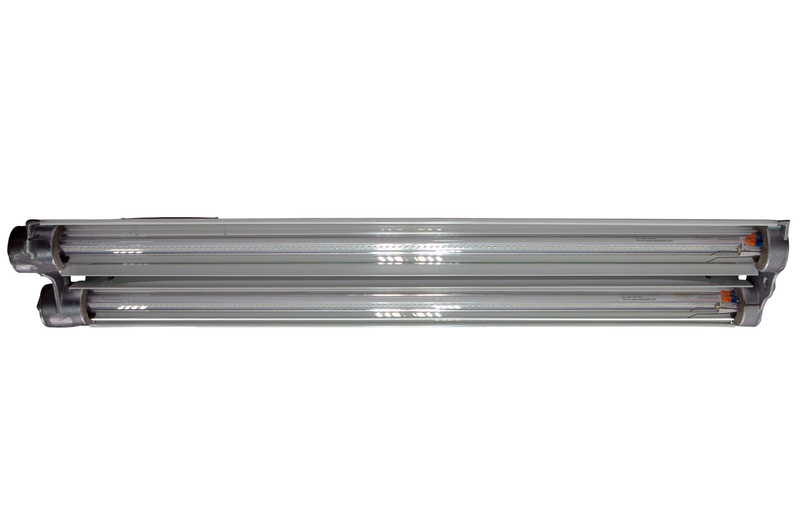 We are bringing some of our newest portable, explosion proof lights to display as well. Attendees will be able to test out the lights for themselves. With over 40 years of experience supplying industrial and commercial industries with high grade lighting equipment, industrial lighting specialist Larson Electronics continues their commitment to service excellence with participation in the coming Offshore Technology Conference and Exhibition. Scheduled to take place May 2nd through May 5th, the event brings together energy professionals to exchange ideas and opinions to advance scientific and technical knowledge for offshore resources and environmental matters. Larson Electronics will be taking part in the exhibition portion of the program, with representatives providing information regarding the company and their services as well as examples of their industrial grade lighting solutions for hazardous locations. 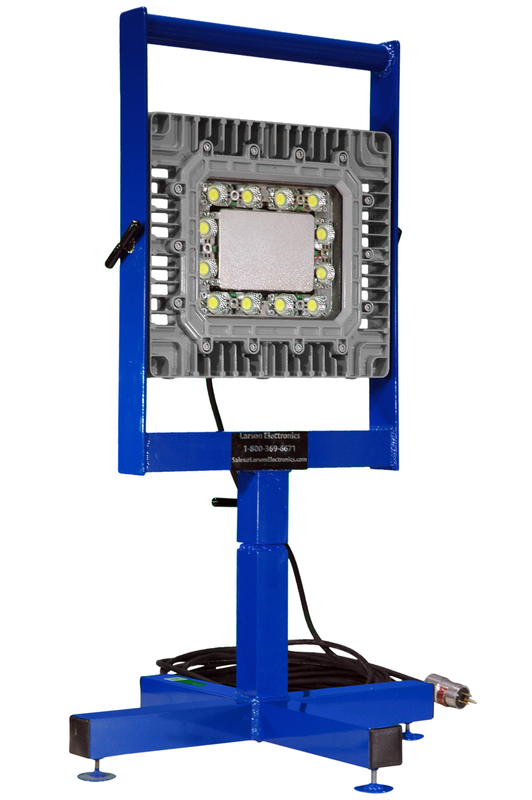 Equipment Larson’s will be displaying will feature their highly popular line of permanently mounted explosion proof light fixtures, as well as their portable EPL-16BS-1X150LED-100 explosion proof work light. Larson Electronics will also be exhibiting their highly versatile pedestal and magnetic mount lights as well as unveiling their entire line of Class 1 Division 1 hazardous location lighting solutions. With hazardous location protection a critical concern within the offshore industry, Larson Electronics is excited to have this opportunity for personal dialogue and interaction with professionals from all over the United States and invites attendees to visit them at booth #6716 where they’ll be present May 2nd through May 5th. Larson Electronics carries an extensive line of explosion proof blasting lights, hazardous location lights, intrinsically safe LED blasting lights, portable work lights and intrinsically safe LED trouble lights. 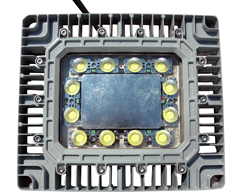 You can view Larson Electronics’ entire line of explosion proof lighting by visiting them on the web at Larsonelectronics.com. You can also call 1-800-369-6671 to learn more about all of Larson Electronics’ lighting products or call 1-214-616-6180 for international inquiries.